What? 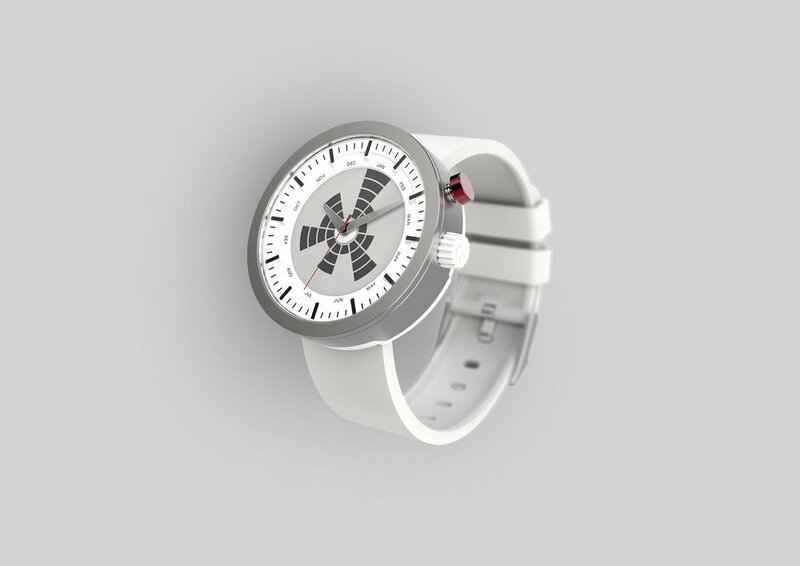 are mono-functional watches combining tradition and innovation. 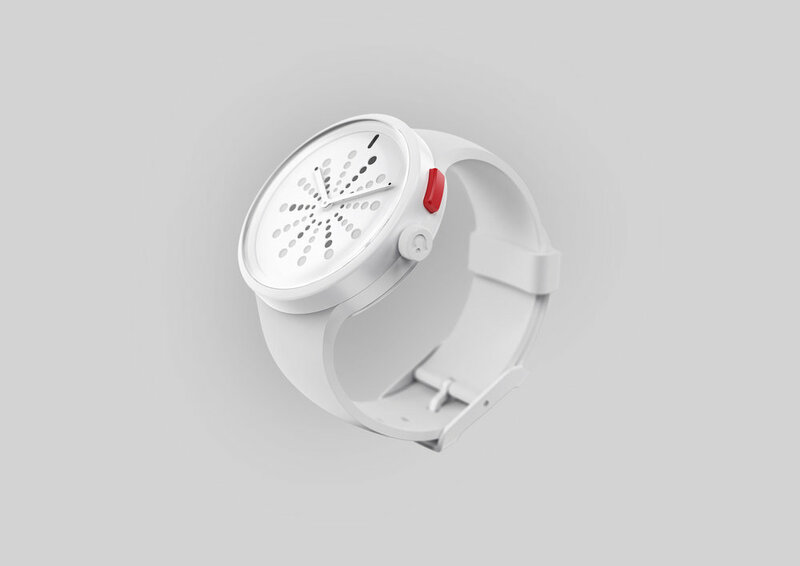 The first collection 'Stop The Time' offers a new way to interact and think about time, enabling you to save those moments that matter. When you find yourself in a memorable moment, you'll want to enjoy it without interruption. With this in mind, we designed and engineered a watch connected to a companion app enabling you to stop time at the press of a button. Pressing the signature red button creates a time stamp which is sent to the app via Bluetooth. Simultaneously a 'memory mark' is created on an energy saving e-paper display integrated elegantly into the dial. The display helps you remember up to 5 special moments per month on your wrist, leaving your very own moment pattern over time.